4. Varsity Real Estate in Scotland: New Visions for Town and Gown? 13. 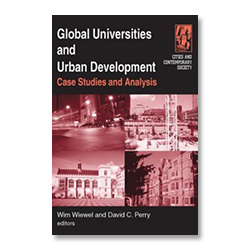 The University, the City, and the State: Institutional Entrepreneurship orInstrumentality of the State?